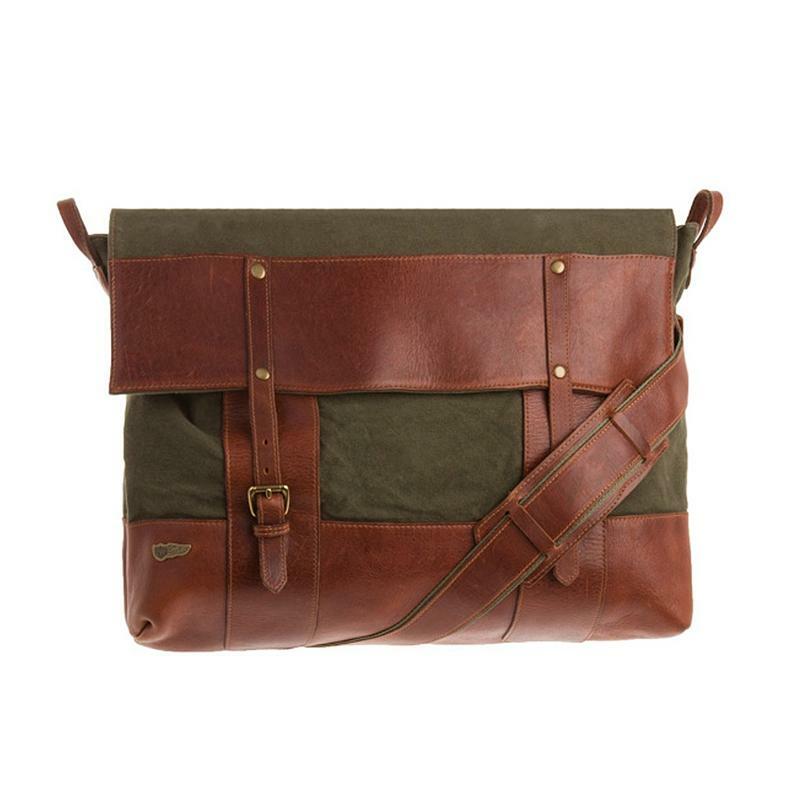 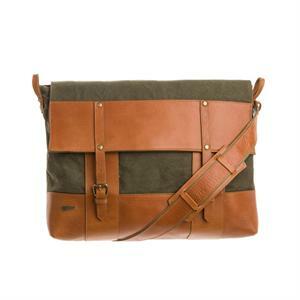 Coming straight from the 1920s US cavalry, the Messenger Bag beautifully encompasses history with modern styling. 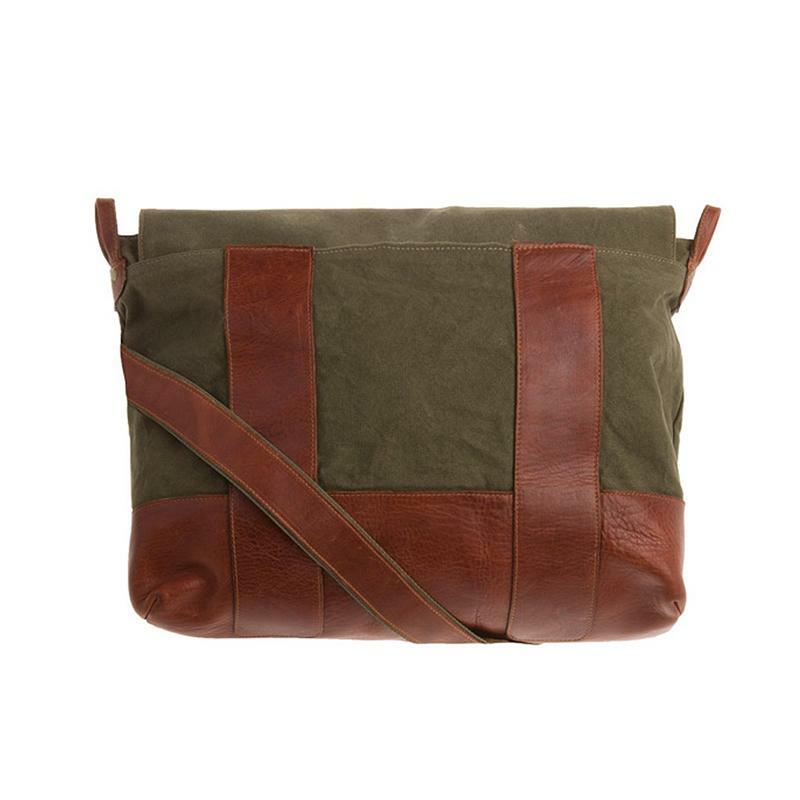 Inspired from the cavalry dispatch rider’s case, this iconic recreation features vegetable tanned leathers, in the way they were used originally, along with heavy-duty enduring cotton textured canvas. 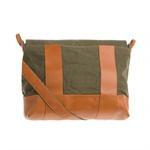 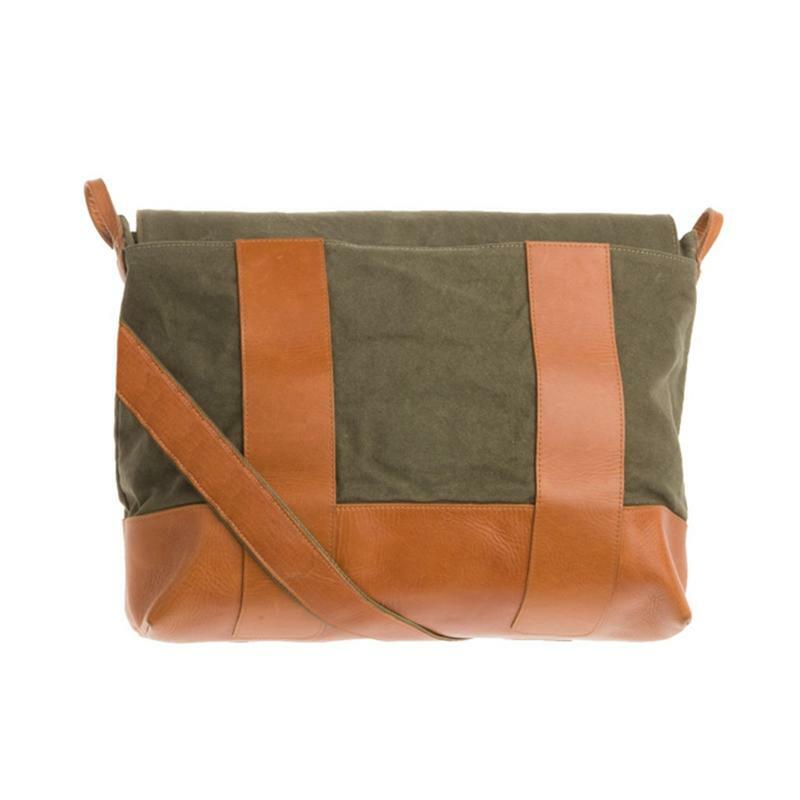 The Messenger Bag comes with a removable all leather iPad case on the inside, and a leather strap.